Global Virtual Teams (GVTs) enable organizations to operate across national, economic and social, and cultural boundaries. However, this form of teamwork presents issues for traditional project management coordination mechanisms. There is a significant body of research on these challenges. However, relatively little attention has been paid to the specific impact these issues may have on coordination mechanisms in GVTs. 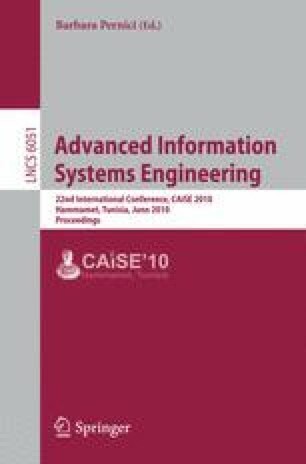 This paper seeks to address this gap by applying a theoretical model drawn from extant research to explore the coordination mechanisms used by a software development GVT in a Fortune 100 telecommunications manufacturer. The study employs a mixed methodology grounded theory approach to examine the effect that specific virtual team issues have on the effectiveness of team coordination mechanisms. It then develops a refined conceptual model to guide future research on GVTs involved in software development. The findings also inform practice on the problems encountered in ensuring the effective coordination of such teams.